Posted in: 1 Pageant Pages, 2 Shout-out-Looks. Tagged: Bb. Pilipinas 2017, Mae Lanie Chan, Novotel Manila Araneta Center. These thirty nine (39) Binibinis are ready to wow everyone! Later in the day at the Novotel Manila Araneta Center, the Bb. Pilipinas 2017 Press Presentation will unfold at the Monet Ballroom. This important pre-pageant event is highly anticipated after it has been moved from the originally-penciled date of March 15. We shall finally know the final cast of Binibinis who will vie for the six (6) crowns at stake: Miss Universe Philippines, Bb. Pilipinas International, Bb. Pilipinas Intercontinental, Bb. Pilipinas Supranational, Bb. Pilipinas Grand International and Miss Globe Philippines. Thirty-nine (39) Binibinis are all pumped up to wow everyone, after spending the whole of last Monday for rehearsals. We already know that Mae Lanie Chan is off the list by now. These Binibinis will give their absolute best to shine in front of the media. After all, this activity is the formal basis of Press Favorites and the like. 1 – Girls, you have less than 3o seconds to create an impression, don’t consume all of it in untying your shawl! Aralin ang square knot please! 2 – Hindi BA nag-brunch Ang organizers at kailangang ngumangata habang rumarampa Ang mga girlalu! 3 – Meron palang 5’4″ Ang height? 4 – di PA rin adjusted Yung number kaya nagkamali tuloy SA pag-synchronize Yung voice over. 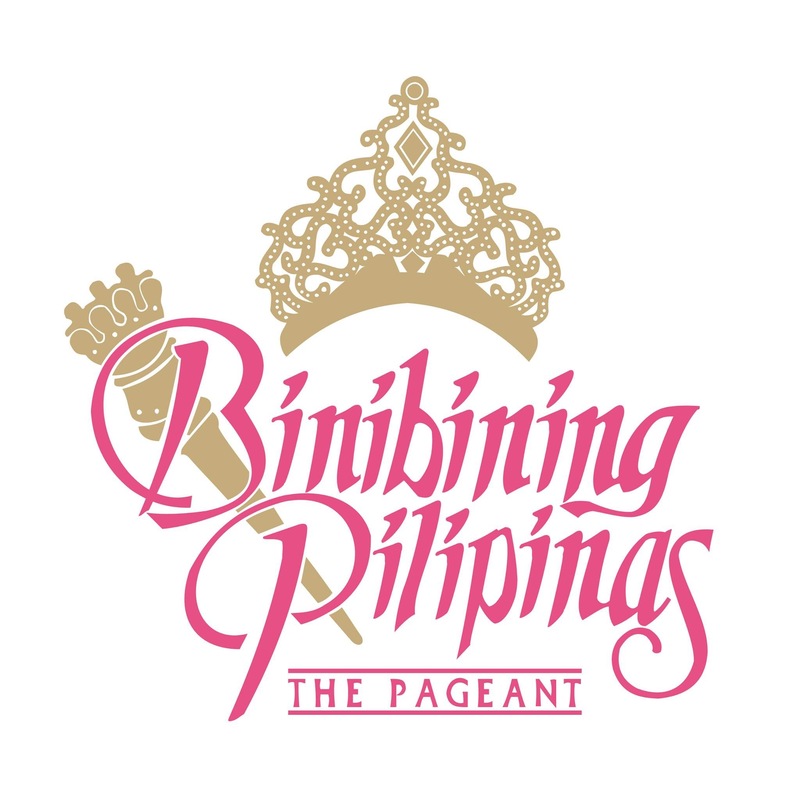 5 – Kudos to binibini1, the pressure is on her as the first person to appear but she was able to deliver. 6 – late na ba SA flight si Katarina at nagmamadali? Yes, Jacky! She really was! In fact on my notes, I input that she has one of the longest legs! Just so happen that those girls leave a lasting impression Lalo na tong si Jamaica. I’m not expecting her. guys alam nyo i love dindi ngunit kamukha nya si vicky belo sa presentation. Ako din Jacky na-disappoint SA styling Niya. Inulit nanaman Yung ginawa Nung screening. Parang namumuro na yung stylist niya kababaing tao PA naman! They want her to look different but sorry she was way better last year… the hair is horrible! sana may FB live at maganda ang kuha ng video. From 2010 to 2016, the MUP has been there and done that. When compared to her last seven predecessors, the MUP 2017 “should” lack the stress of having to prove anything. Sino pa kaya ang tatanggalin ni Madam? Hindi na lang ako magtataka habang papalapit ang araw ng patimpalak mayroon pang matatanggal. Hindi na talaga magbabago si Madam. So? It’s down to 39 only? No more filler to #36. So adjusted na yung number ng last 3. They need a filler, otherwise they need to redo the videos and pictures. Right? also they have been using the social media hashtag with their numbers too… Tsk tsk tsk. Comment on S.F.’S post on a seventh crown named it as “Uniworld International”. Is this inaugural? Ung Colombia me bago na silang reyna.. Tau, warm up pa lang maya. Mema mode. Lol.. Speaking of possible winners/placements, it’s really any one’s ball game among the front-runners, with a surprise here and there.. so, there.. Twerk it girls…ginusto nyo yan. Gudluck. For now, my favorites remain the same – Rachel Peters, Angelique de Leon, Charmaine Elima.